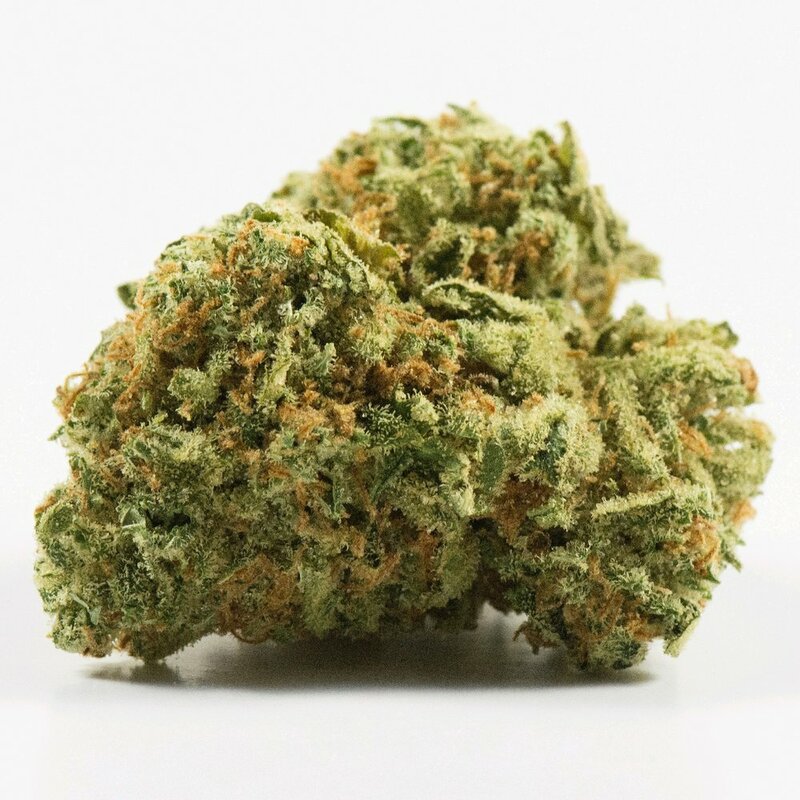 This sativa dominant hybrid has been a very popular strain for us. Not only is it an amazing plant to grow due to its massive colas, amazing terpene profile, high THC numbers and great production but it is also a crowd pleaser, taking home 6 awards since 2016. Three People’s Choice Awards, 1st place Best Sativa, 1st Place Beat Greenhouse and 2nd Place Best Indoor in numerous competitions like the Oregon Growers Cup and the Ganja Con. This is our signature flower since it popularity is unmatched.